Are you a regional supplier who hasn't registered yet? Although your early bird deadline has already ended be sure to register now to exhibit to get one of the last booths. Just coming for the day? Why bother with traffic headaches and paying $25 for parking? Simply hop on our WIFI-enabled Shuttle, work on the commute and arrive rested and ready to roll. Suppliers; consider the potential. The gift of a shuttle ticket might just ensure your more elusive distributors come see you in Monterey. Interested in sponsoring a shuttle in partially or fully? Interested in a book of tickets? Email pmanced@gmail.com before individual tickets go on sale, March 20th, 2019. Interested in the Shuttle service? Please complete the poll below to let us know your preferred pick up area. Would you be interested in riding the Showcase Shuttle on May 2? Where would you prefer to meet up with the Shuttle? 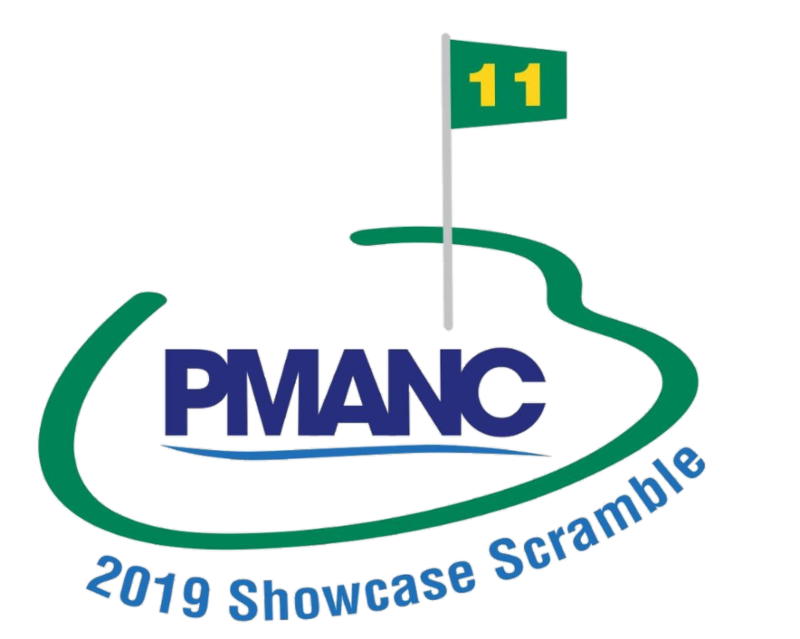 The tradition continues...join us before the SHOWCASE for the 11th Annual PMANC SHOWCASE Scramble, followed by the Spring Market Happy Hour. 11:30 -1:30 pm New**Networking Lunch at Alvarado Street Brewery in Monterey. Great opportunity to get together for a casual lunch. No-host lunch. 3:30 - 5:30 pm New**Wine Tasting at Sovino Wine Bar in Monterey. 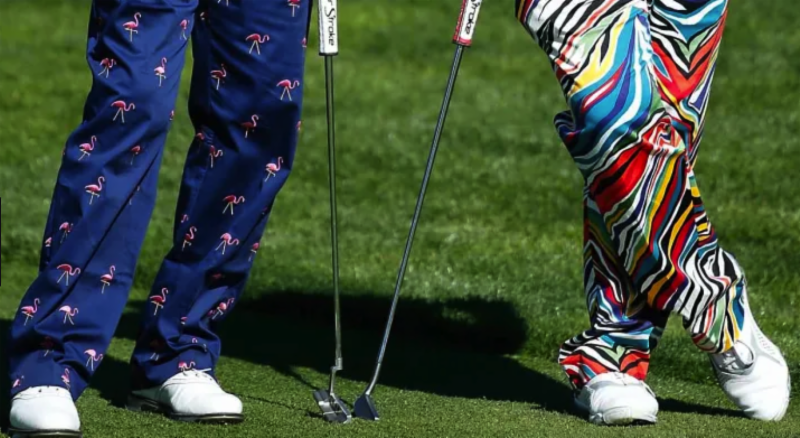 Take advantage of the many sponsorship opportunities and get noticed by your regional target market. Whether by getting behind the education sessions, the Spring Market Happy Hour signage,...or even a LimoBus. We can tailor the right package to reach your audience. Email us at pmanced@gmail.com. 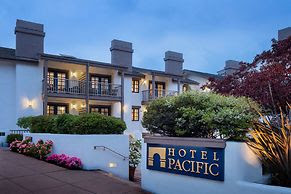 We’ve found a local jewel in this boutique hotel and managed a fantastically low price of $160/night for their junior suite at the Hotel Pacific. LIMITED space available - room block open Tuesday April 30 - Thursday May2. Call the hotel at 831-373-5700 or 800-554-5542 and reference “PMANC” to receive the discounted group rate. Act quickly, as the block is moving quickly.